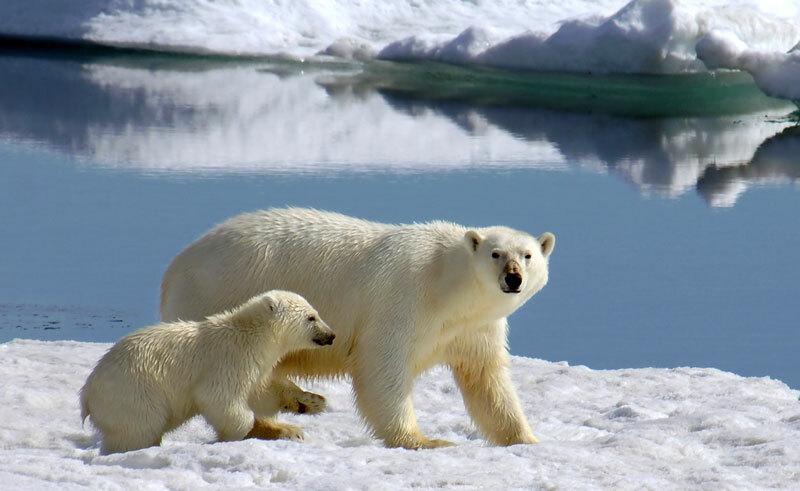 This in-depth exploration of the Canadian Arctic uncovers tales of legendary polar explorers and remote Inuit communities, as well as offering the chance to see a wealth of wildlife from polar bears and walrus to beluga and narwhal. 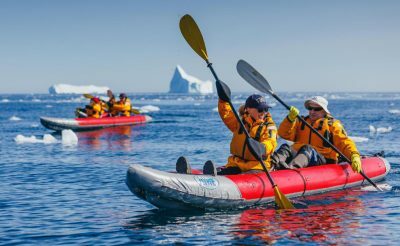 Voyage to some of the most historic sites in Arctic Canada, gaining a first-hand insight into the conditions faced by ancient cultures, early explorers and traders. Combine Arctic history with a chance to see how today's Inuit live, all set against a backdrop of icy wilderness and abundant wildlife. 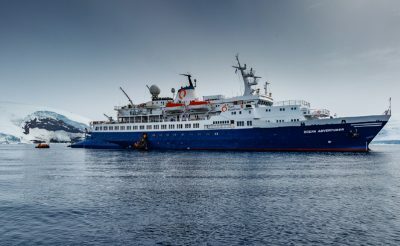 Book your 2019 Arctic expedition aboard the Akademik Ioffe, Akademik Vavilov or the RCGS Resolute and receive up to £1,500 'Travel Credit' per person to put towards flights and hotel accommodation in connection with your voyage. Fly from Ottawa to Iqaluit and enjoy a short tour of the town before embarking the ship in the afternoon. 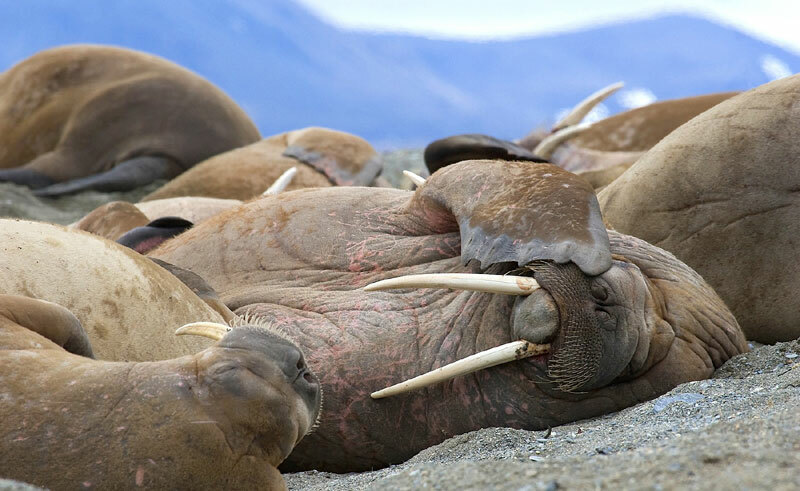 Situated in the Davis Strait, Monumental Island is a well known location for finding walrus. 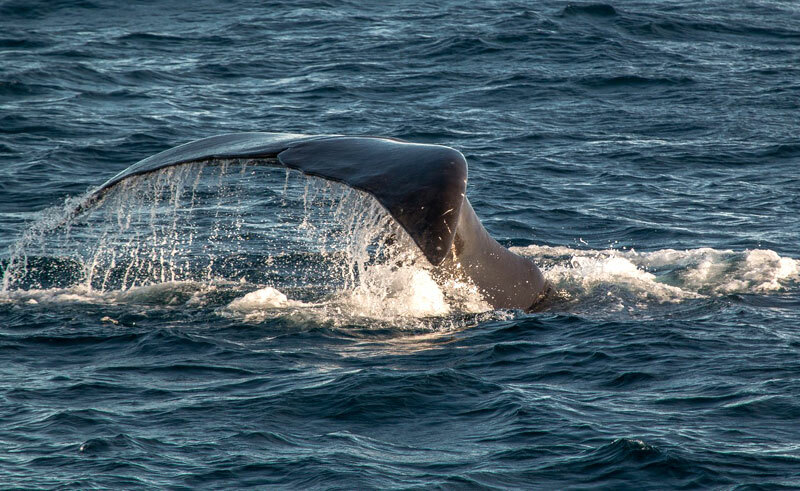 Explore by zodiac along the shoreline looking for these fascinating creatures. Watchful eyes may spot small pups within the masses. 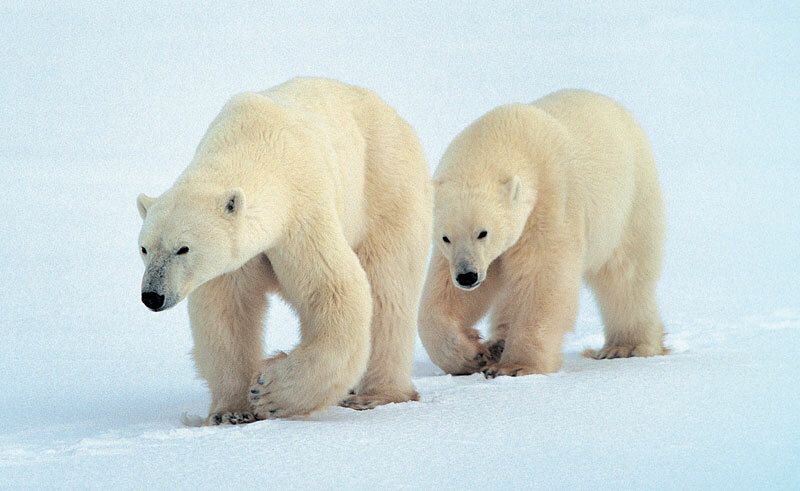 It is also possible to see polar bears here during their hunting forays. Throughout the voyage the on board experts will present a series of presentations about the environment, wildlife and history of the region. Nestled in the heart of Cumberland Sound and the western gateway to Auyuittuq National park, the village of Pangnirtung is beautifully situated between the mountains and the sea. This remote community is a well known centre for traditional and contemporary arts and crafts - including carvings, prints and textiles. In addition, the Angmarlik Visitor Centre has a wonderful interpretative display featuring the lifestyle and history of the Thule and modern Inuit. Sunshine Fjord straddles the Arctic Circle at 66 degrees north. Depending on the weather, the circle may be crossed by boat, zodiac or on foot. Sunshine Fjord offers incredible hiking opportunities, with both easy and more strenuous options available. On the east coast of Baffin Island, lies one of Canada's most spectacular national parks - Auyittuq. The landscape is dominated by steep and rugged mountain scenery, extensive glacial systems and powerful rivers. Join skilled local guides for a tour of the flora, fauna and geology that can be found here. It is a fascinating place, only experienced by a few fortunate visitors every year. The plan is to also visit Qikiqtarjuaq, a small settlement which is home to several Inuit families. The Igaliqtuuq National Wildlife Area in Isabella Bay was created to protect the rare bowhead whales (also know as Greenland right whales) that summer here. 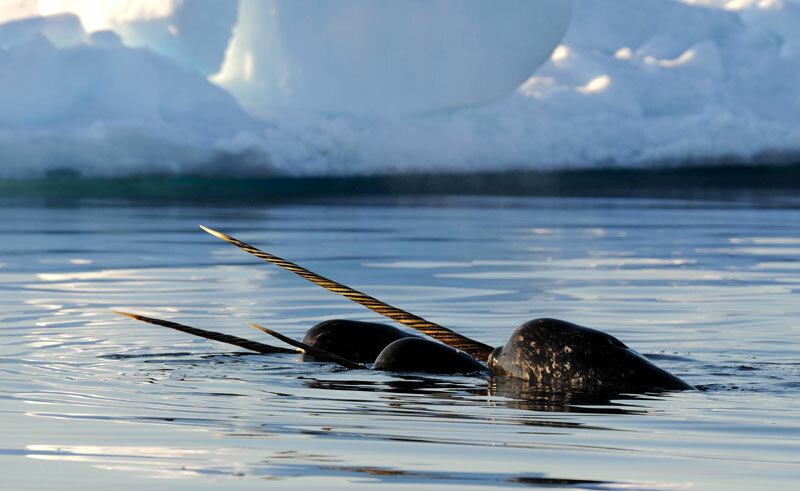 Orca, polar bears, ringed seals, snow geese and narwhal have also been sighted in the vicinity. This morning, enter the spectacular Gibb's Fjord with its towering cliff edges. The ship will seem dwarfed by the giant peaks and snowy glaciers as it slithers along the dark waters. Nearing the far north of Baffin Island, enter a broad channel which is home to the remote community of Pond Inlet. A highlight is a visit to the Natinnak Centre, where a fascinating cultural exhibit showcases aspects of the daily life, culture and history of the people of the north. Inuit carvings, jewellery and other traditional crafts are on display and purchasing such items is a great way to support the local community. 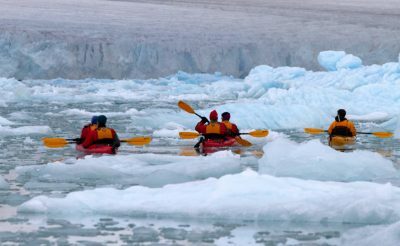 Pond Inlet is also the main access point to the pristine wilderness of Sirmilik National park. 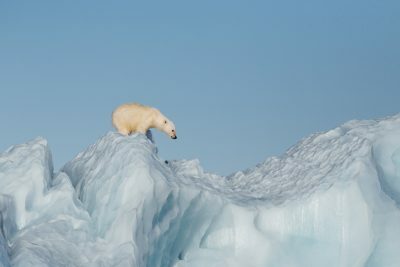 This jewel in the crown of the Canadian Arctic features rugged mountains, ice fields, glaciers, coastal lowlands and sizeable seabird colonies. Leaving the wild landscapes of Baffin Island, cross Lancaster Sound to Devon Island. This broad channel of water is often referred to as 'the wildlife super highway of the Arctic'. Massive volumes of water from the Atlantic, Pacific and surrounding inlets mix here, creating a rich source of nutrients for an abundance of wildlife. Later, visit the old Royal Canadian Mounted Police outpost at Dundas Harbour. 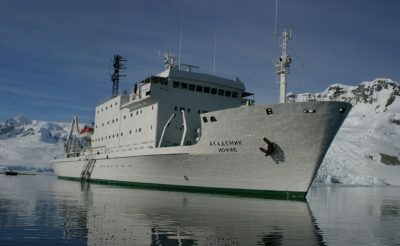 In the afternoon the ship will reposition to Croker Bay, home to a substantial glacial system. Prince Leopold Island is an important migratory bird sanctuary and is home to many species including: thick billed murres, black guillemots, northern fulmers and black legged kittiwakes. 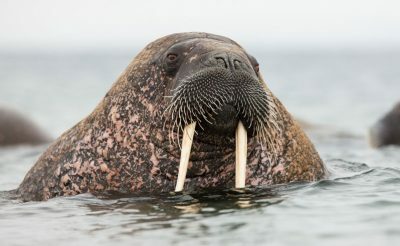 Beluga, narwhal and bowhead whales, along with seals and polar bears, can also often be seen here. 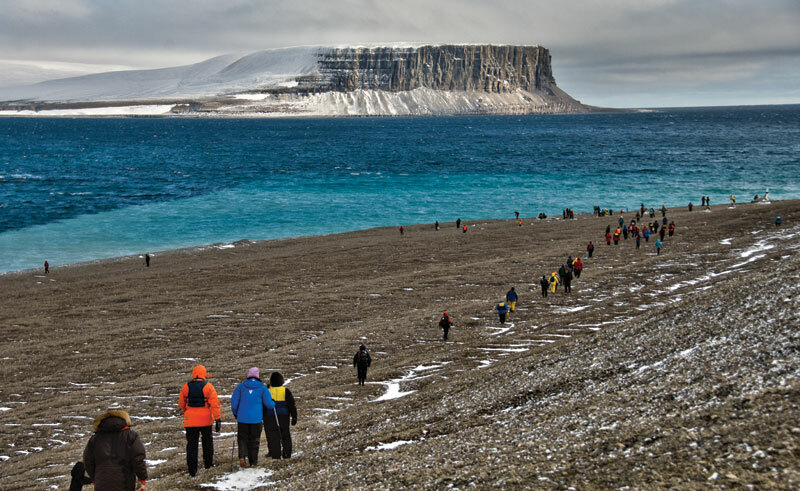 The final shore landing at Beechey Island focusses on the history of the region and the strange disappearance of the ill-fated Franklin expedition of 1845. The mystery was partially solved in 2014 when the HMS Erebus (the ship Franklin and his crew had set off in on their attempt to locate the infamous Northwest Passage), was finally found in the Victoria Strait. In 2016 the sister ship, HMS Terror was also discovered beneath the ice nearby. Today’s landing will include a visit to the windswept beach that is home to the graves of three of Franklin's crew members who are thought to have succumbed to lead poisoning - caused by the storage containers for their food and the filtering system for their water. The expedition comes to an end in Resolute, a town named after the ship that became trapped and was abandoned here in 1850, while searching for the lost Franklin expedition. After saying goodbye to the crew and your fellow passengers, disembark and transfer to the airport in time for the onward flight to Edmonton. Important Reminder: All voyage itineraries are intended as a guideline only - embracing the unexpected is part of the legacy of expedition travel. Actual routes and landings will be dependent on weather, sea and ice conditions. 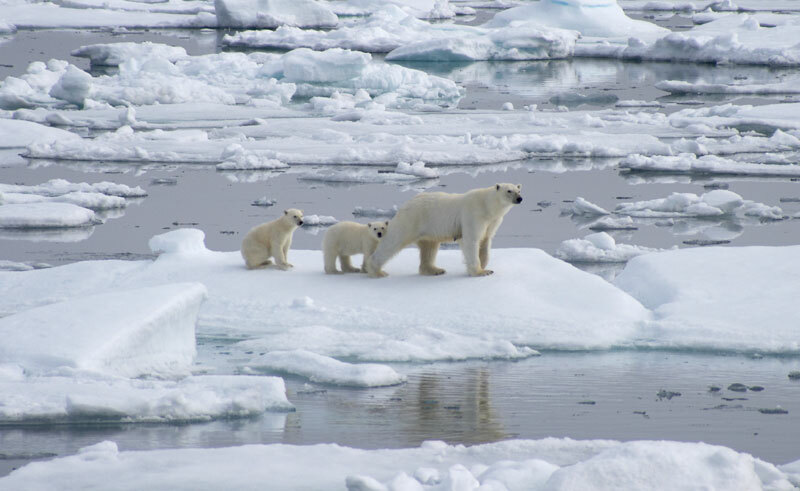 A degree of flexibility is essential in the polar regions!